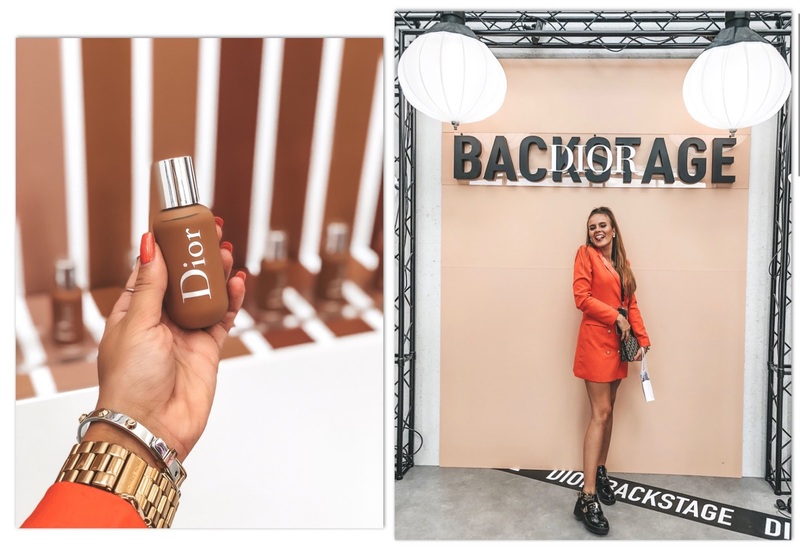 Let me tell you about my weekend this time! 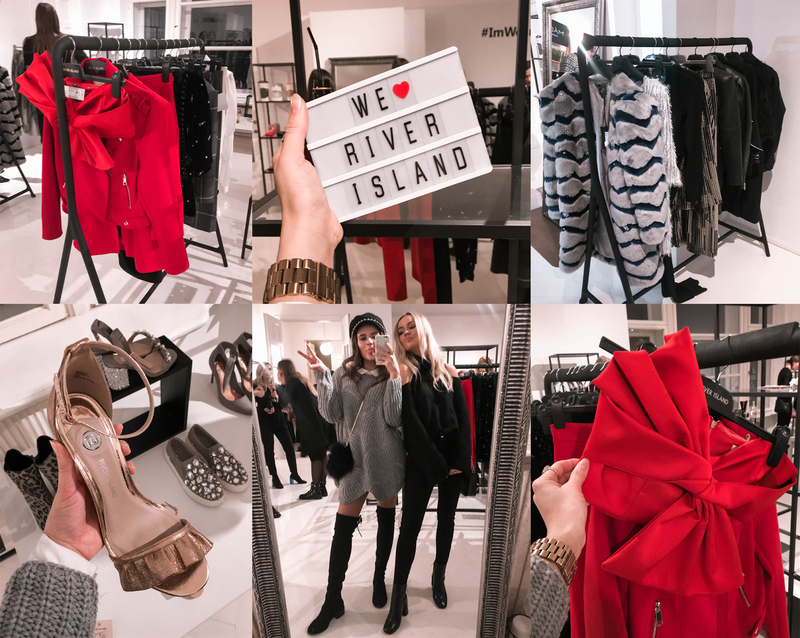 On Saturday I was invited to take a look at River Island's new Studio Christmas collection. As you can see, red, golden & sparkly vibes everywhere. I fell absolutely IN LOVE with their red top (on the right). (P.S. THESE HAVE JUST ARRIVED TO THE STORES...so go seek 'em). Also loved the sparkly New Year's Eve dresses that most certainly make every woman look like a queen this year. Goosebumps. And once again thanks PÖFF, Polhem & River Island for a wonderful evening! After having some champagne and yummy desserts in the showroom with the girls we headed out to the movies, Black Nights Film Festival, to see a premiere of a movie named King Cnut. Long story short it talked about a comedian who tried to enter the fashion industry & the outcome was just hilarious. Don't want to spoil the whole movie, so go see it for yourself. But now off to the outfit-talk. I wore the softest & warmest sweater-dress I've ever had on that day. Do you guys like it? Details (and a little surprise) down below! Happy shopping & have a wonderful Monday! I love that sweater, it looks so cosy for this cold winter we're having! The boots are so chic, but my legs are shorter than yours, so it won't look as good! Nice outfit choice! Darling! Thank you so much! Haha, I'm actually pretty sure you would wear them out just perfectly! Looks like a cute selection this year. Coming from Australia we don't need these big wooly jumpers in Christmas time.